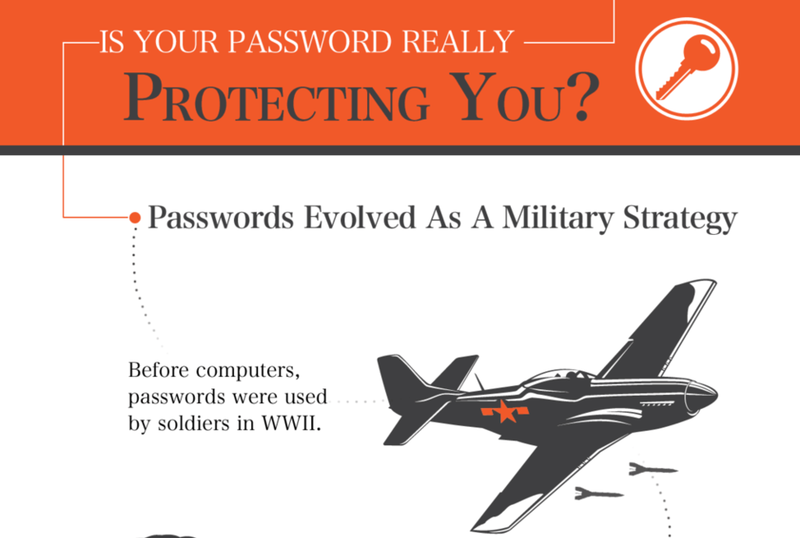 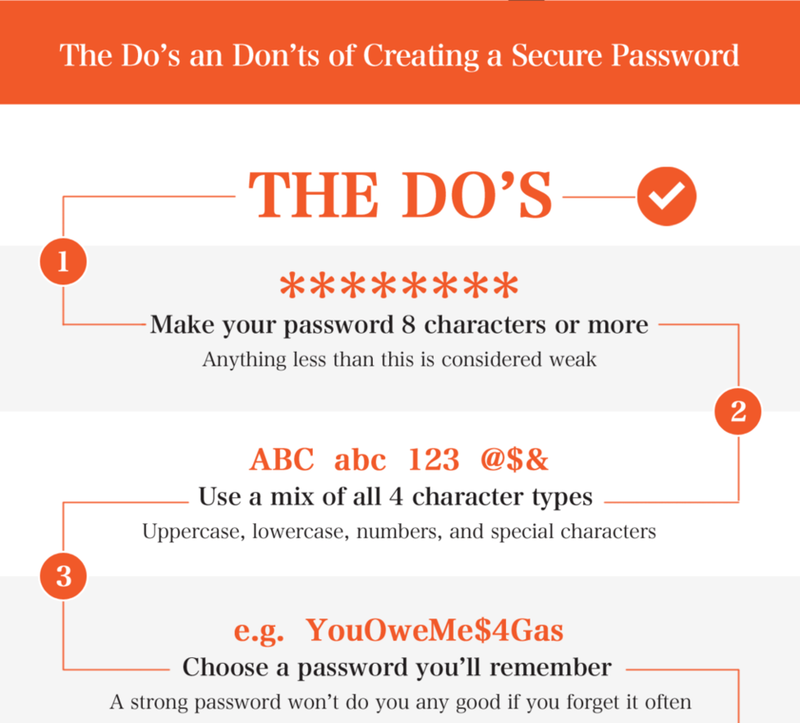 Internet security is tricky to master. 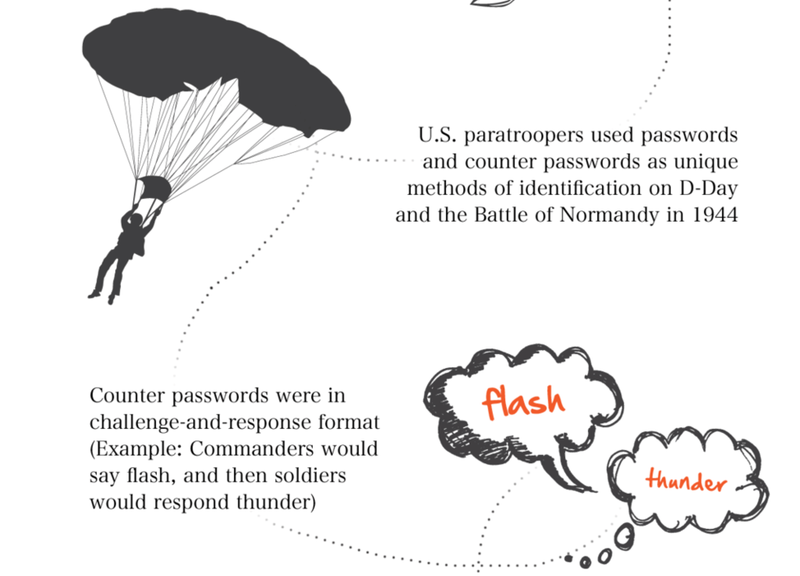 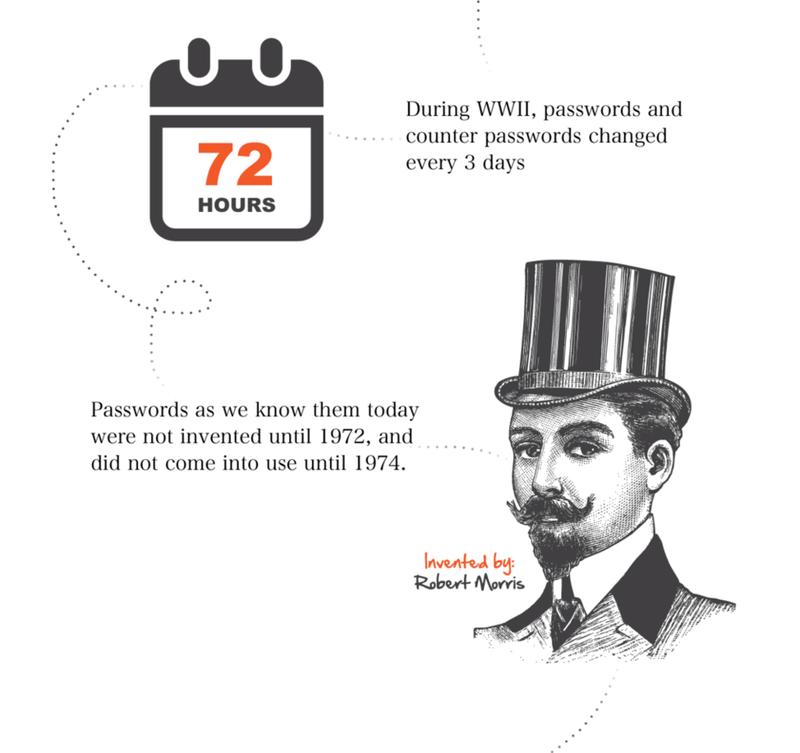 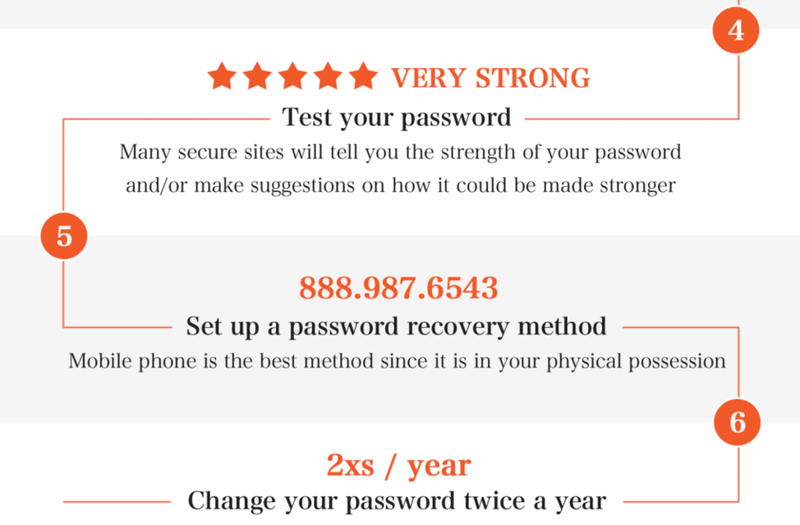 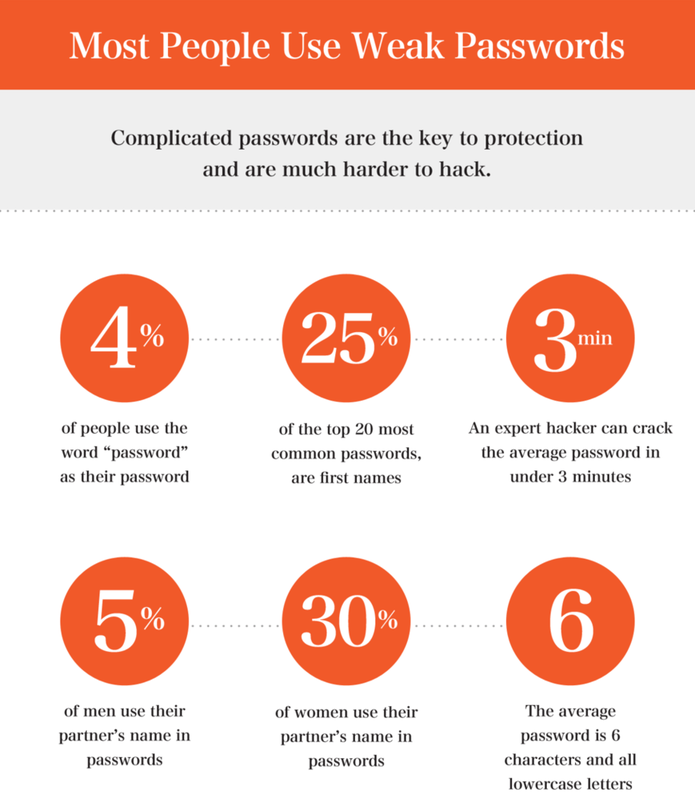 An expert hacker can crack a password faster than it takes a web page to load. 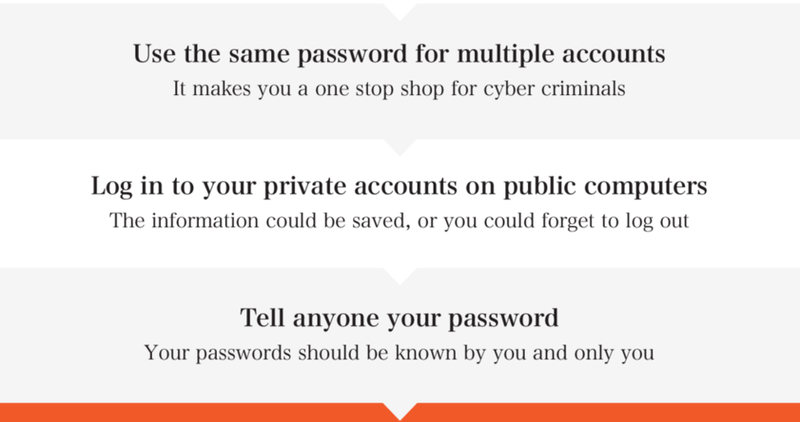 It's undoubtably important now more than ever to protect yourself online. 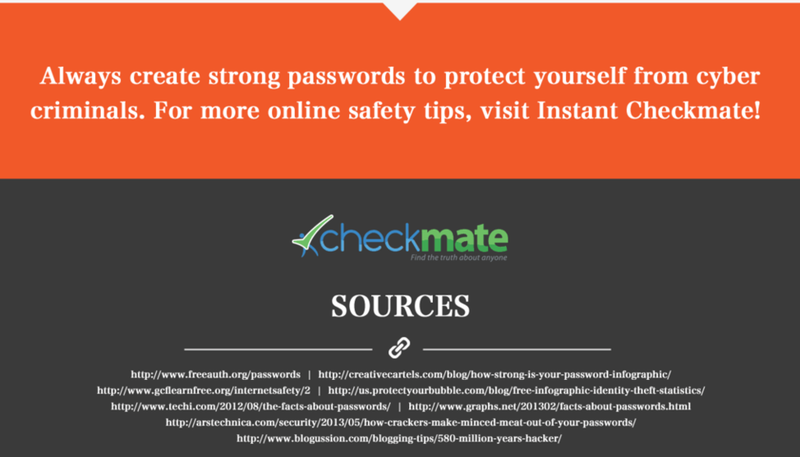 To sum up fast facts on the dangerous state of digital security, Instant Checkmate created an infographic that shows how vulnerable most online users really are. 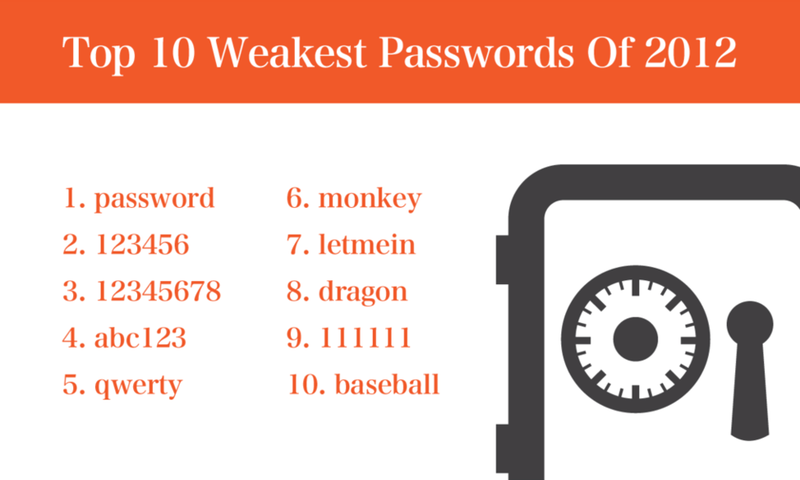 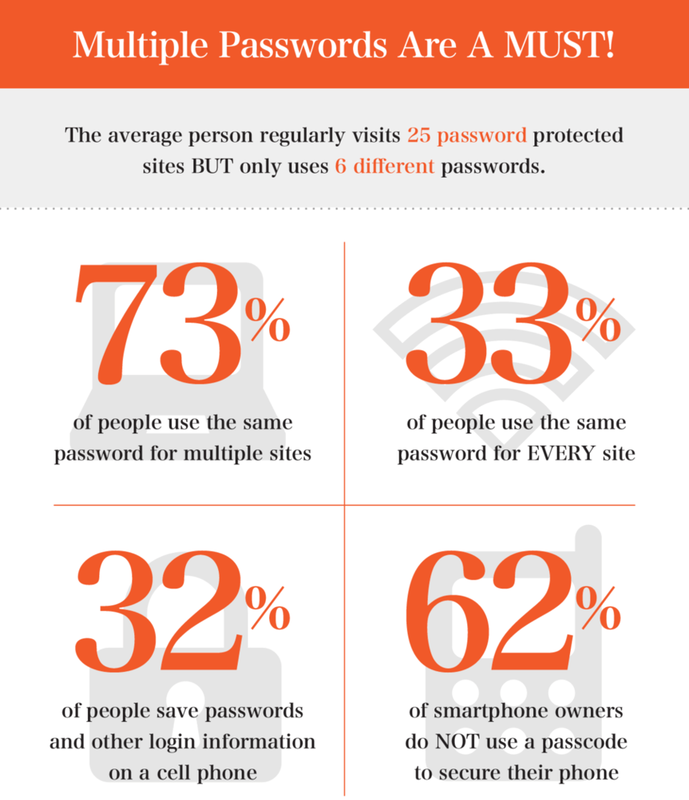 Some highlights: A third of people use the same password for every site; and the weakest passwords (somewhat obviously) include "password" and "123456." 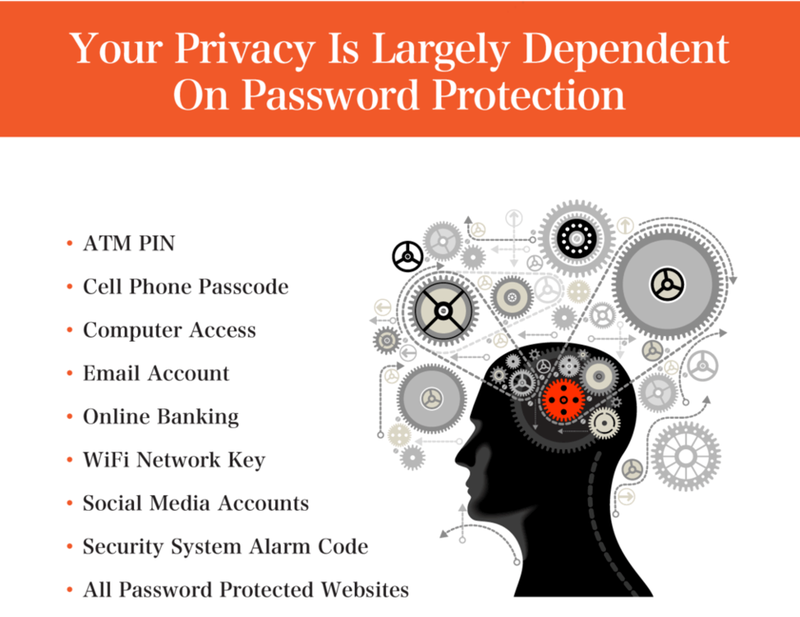 Check out the graphic below. 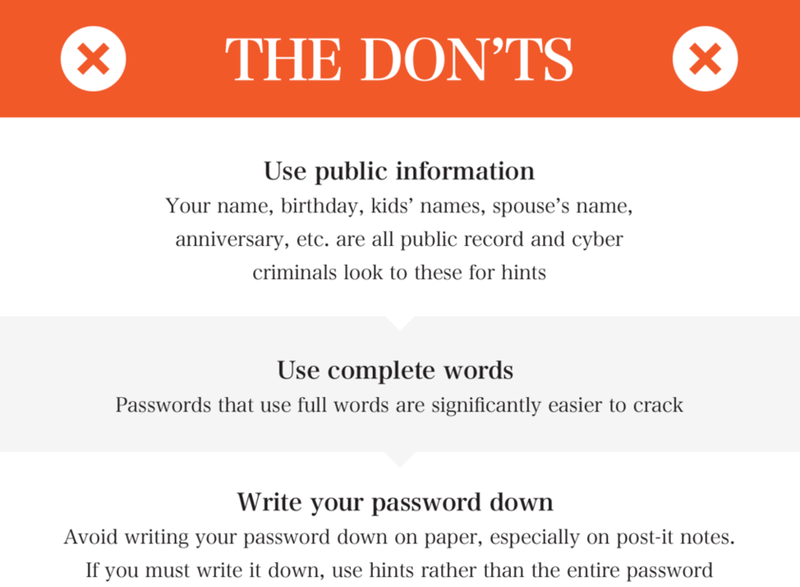 Are there any tips you think should be included?